Over the past year I have developed a more sophisticated understanding of soil organic matter (SOM) and its role in the amelioration of soils. 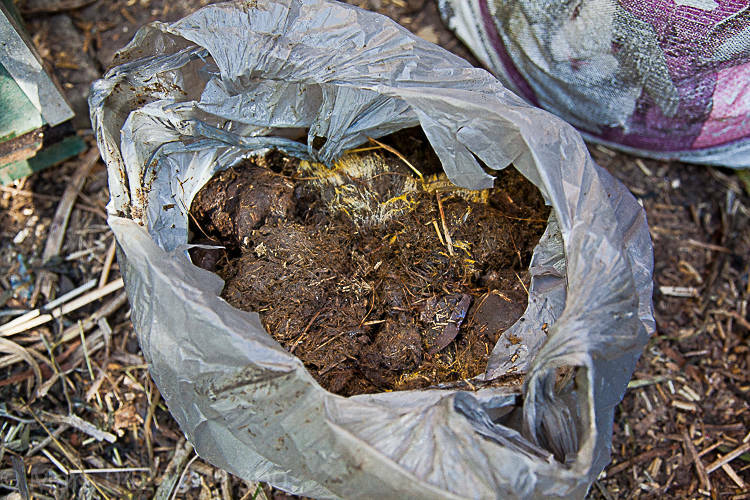 Organic matter is material from animal residues such as slugs, termites, ants, slaters, worms, beetles and any large animals, rabbits, mice, kangaroos, that have died in the soil environment. It also includes animal manures. Plant remains from grasses, roots, leaves, fallen branches and bark also produce organic matter. All of these organic materials are a food source for microorganisms. And it is microorganisms that transform organic matter into fertiliser for plants. Water is an essential ingredient, without which decomposition of organic matter would not take place. The decomposition process provides food for newly growing plants and the plants provide food for grazing animals. A healthy soil contains a wide variety of microorganisms. People interested in farming naturally are therefore always researching ways to ensure that their soils are alive with bacteria and fungi. Biodynamics for example is not a mythical, magical, fairy tale way of farming, but a highly practical one primarily concerned with soil microflora and a farmers efforts to support it. 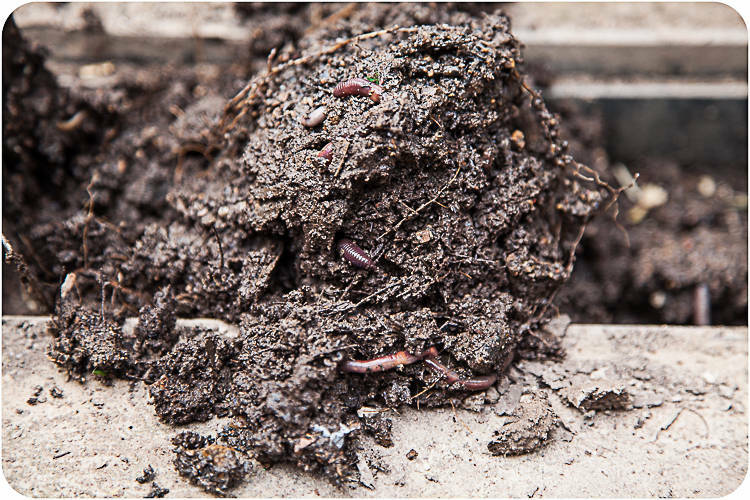 Soil organic matter feeds bacteria and it also feeds earthworms. 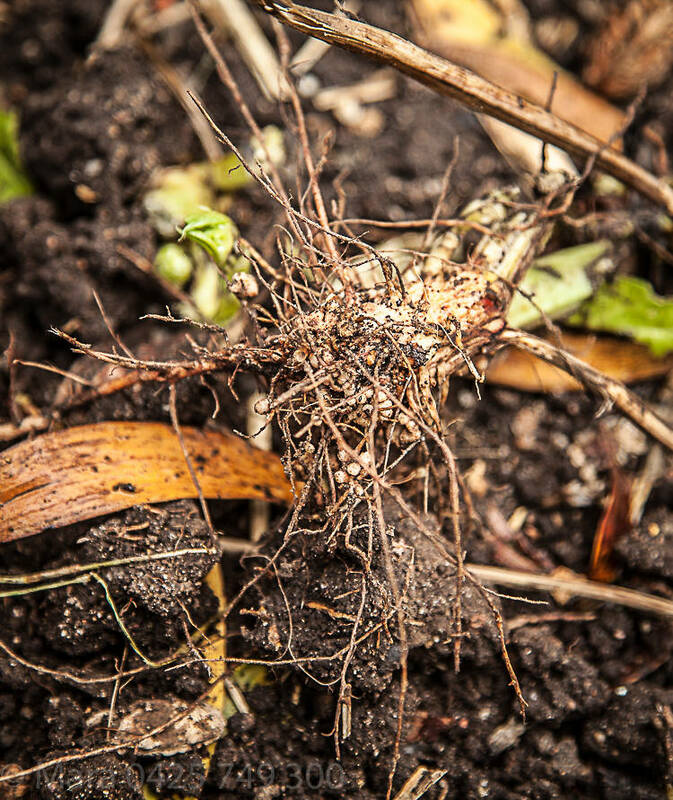 Earthworms take a fist bite at organic residues, produce castings at the other end and these castings are then attacked by bacteria and fungi, which break the organic matter down even further. 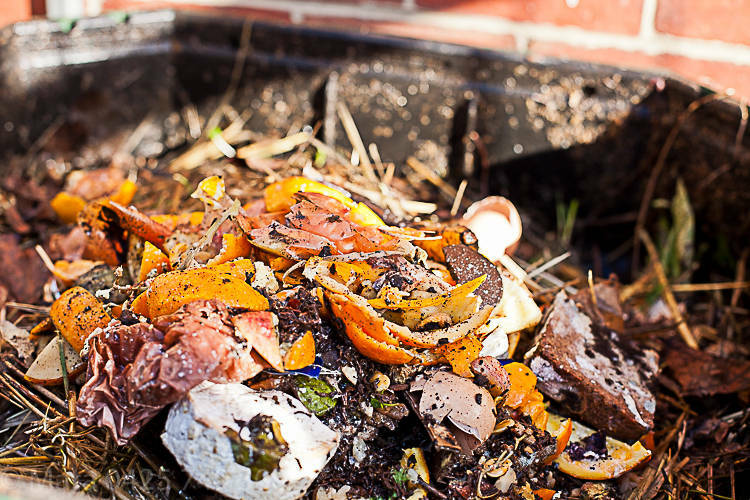 Kitchen scraps are mixed with straw and animal manures to ensure a broad range of nutrients in the compost. In dry weather I water the compost scraps to ensure that decomposition can take place. Bacteria need water to break down the scraps. The reason why SOM is important is because it is a food source for the microflora, bacteria and fungi that turn that food source into food for plants. In organic farming, or natural farming the farmer makes a commitment to partake and support this natural cycle (to let nature do some of the work). Soil is acknowledged as being a thriving and living ecosystem, one that cannot be taken for granted. In non natural farming soil is treated as a structural framework needed to ‘hold up’ a growing plant and its role as habitat for microflora is negated. The use of human synthesised nutrients making it possible to disregard the digestive needs of microscopic soil fauna. The consequences of non natural farming is that the soil dies. It becomes compacted as its structural integrity is undermined by the constant removal of organic matter and the absence of its replenishment. Soil structure is destroyed. I add lots of straw to the chicken run. 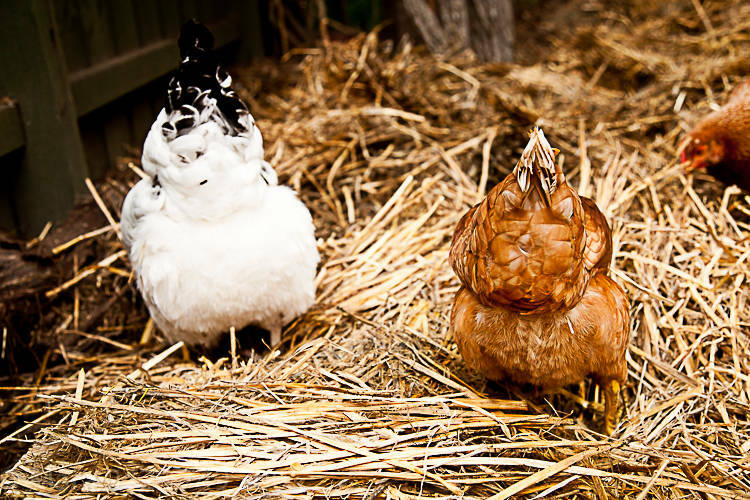 The chickens add their droppings (Nitrogen) and mix it continuously. I water it down when it gets too dry to allow the straw to break down fast. Once the straw has lost its bright yellow colour and has been torn into smaller pieces through the chickens constant mixing, I add it to the garden beds. I either add it on top of the garden bed to protect the soil from loss of structure through the action of raindrops, as well as to improve structure over time, or to reduce moisture loss. 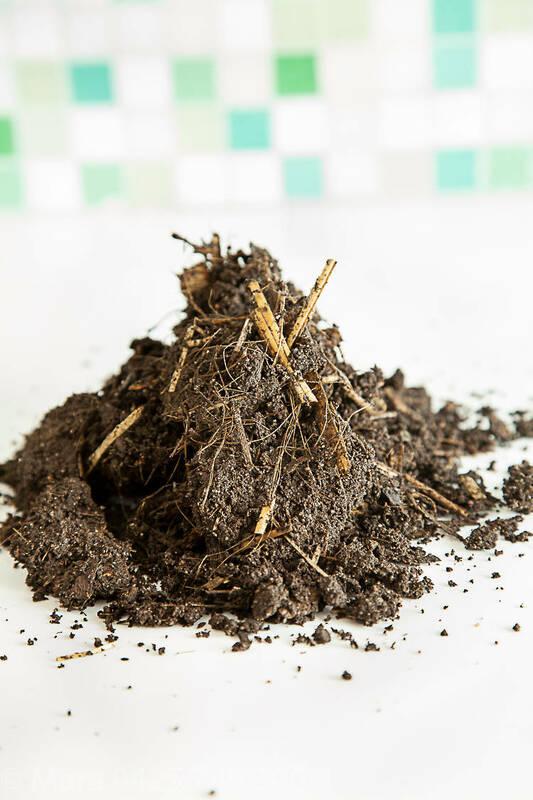 Soil structure refers to the way individual soil particles are arranged in a body of soil or the way soil particles cling to each other to form larger units. Pure sand is described as being structureless because each individual grain of sand sits unattached to any other. A large clod of soil is also structureless or is described as having very poor structure because too many soil particles cling to each other creating a large and difficult to break mass of soil. 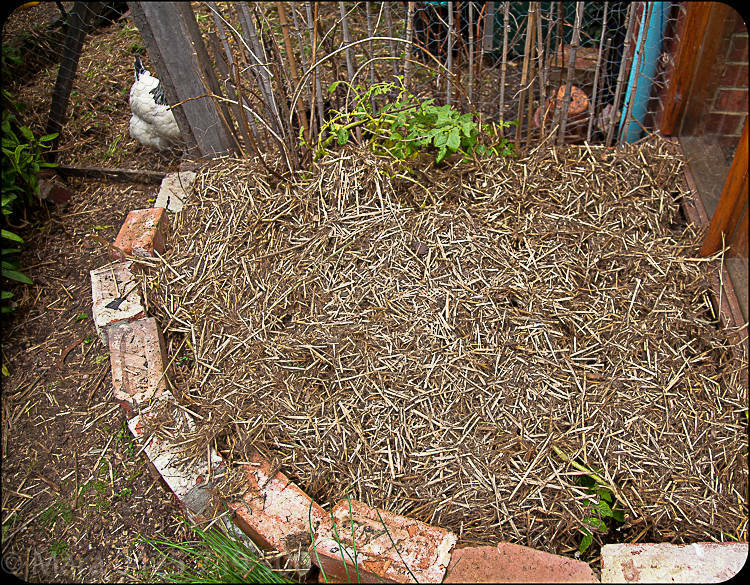 When the straw in the chicken run is roughly broken down, I fill my wheelbarrow with the mix and add the rich organic matter to my garden beds. A soil has good structure when it is observed to be granulated, like bread crumbs mixed with beaten eggs or like a moist crumbly chocolate cake. A granulated soil is airy and light and easy to put your hands into. Little to no digging is required. It is porous and its pores are filled with air or water which are essential for healthy plant growth. When you water a well structured soil the water enters the top soil easily and percolates quickly through the soil profile. This bed will not be planted for a few weeks so I cover it with a generous blanket of straw. I wet it down and add a light sprinkle of chicken manure or blood and bone to ensure that the carbon rich straw can be broken down by bacteria, which need a balanced Nitrogen Carbon ratio to form new cells. Plant roots need easy access to oxygen and to water. In a highly compacted soil without pores and channels that create passageways for root movement, roots are stunted and in turn the canopy too. Soil structure is maintained and improved by soil organic matter and minimal tillage (no dig gardening). When bacteria and earthworms digest organic matter they produce exudates ( a sticky fluid) that binds soil particles into small structural units called peds or aggregates (granulation occurs). It is this process that improves the structure of the soil. Soil and plants need organic matter at varying states of decomposition. Fresh manure is added to my compost to create a hot compost whose heat will kill most pathogens and weed seeds. Fresh manure kept away from rain is full of nutrients. 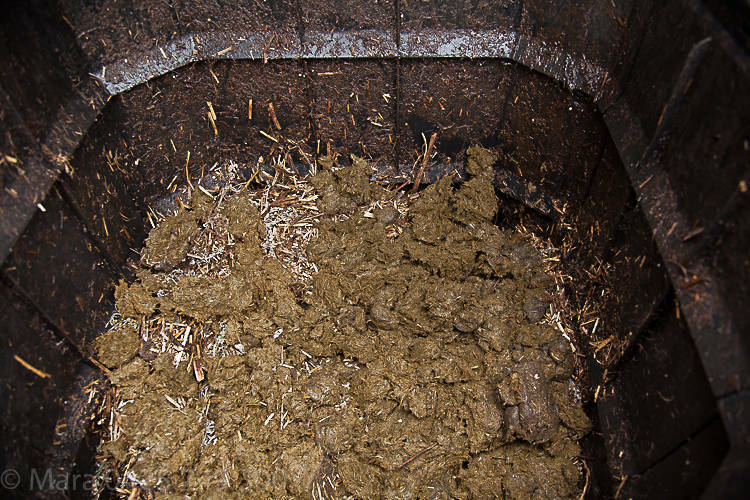 Manure left out in the rain is often leached of its nutrients. 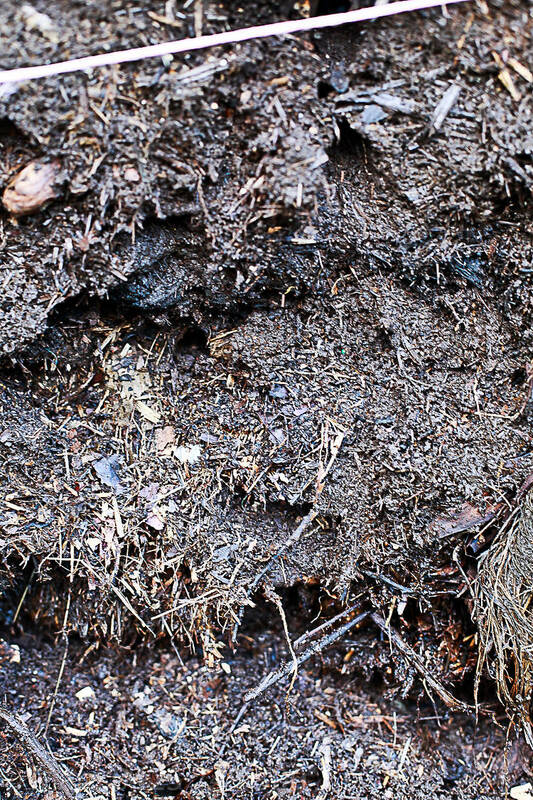 To improve the structure of the soil it is necessary to add organic matter (compost ) to it before it has fully decomposed (while it is still relatively fresh), as the decomposition process itself is what improves structure. However you would not plant new seedlings in a garden bed with only partially decomposed organic matter because the nutrient in the compost would not yet be available to plants. You would have to wait for weeks/months depending on soil moisture and soil temperature. 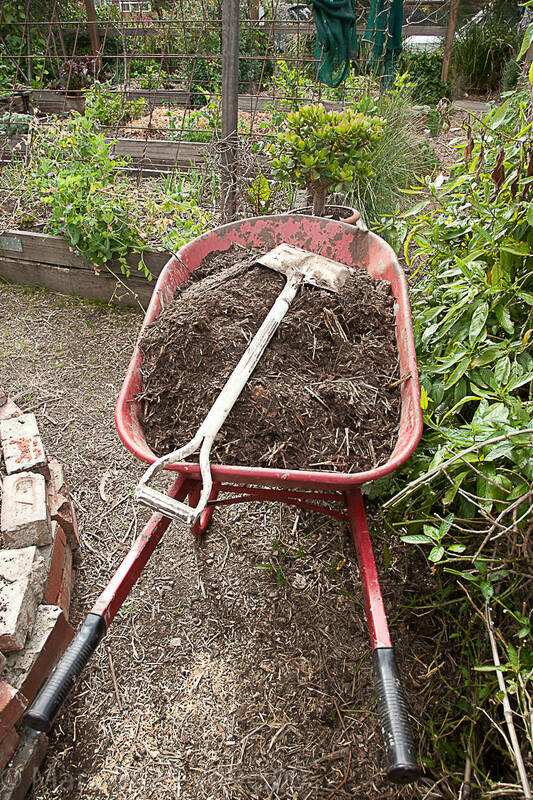 Also of the compost is too raw you are very likely to introduce weed seeds into your garden beds. Plants need compost that has become uniformly very fine and is well matured, because it will release its nutrients far more quickly, hence making it available to the needs of the growing plant. This compost is still rough and not finely broken down. It can be incorporated into a garden bed that does not need to be promptly used and allowed to further break down. It can be either left on top of the soil for a no dig garden or lightly incorporated into the soil. If the structure of your soil is excellent then you can afford to simply pile the semi processed compost on top to increase top soil depth. If soil structure is extremely poor you may choose to dig lots and lots (as much as you have or can afford) into the soil to improve its structure. A natural farmer is therefore consumed by her/his endeavours to ensure there is an ample supply of organic matter on her/his property at all times. A large share of the work is devoted to making compost, growing green manures on resting paddocks and finding ways to easily incorporate the organic matter back into the fields. 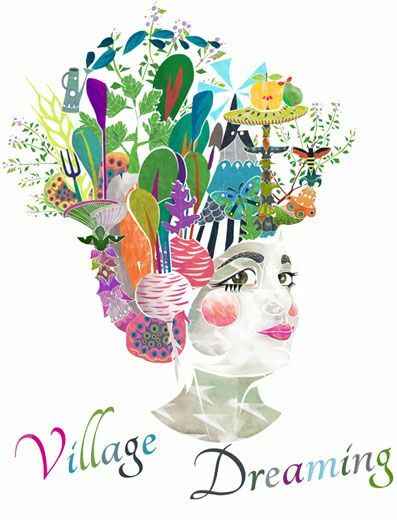 As I plan and think of the new garden in Eganstown with its heavy poorly structured clay soil, I am on the lookout for a rich bounty of well preserved manures and the animal stables that house them. This soil has good structure, it is crumbly and light and full of organic matter. 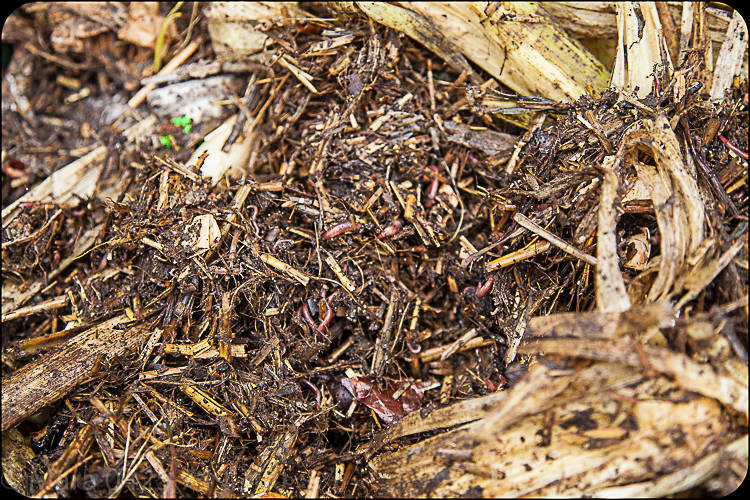 Once the heat of the compost has died down, worms begin to enter the heap and further break down the food and straw scraps. One of our storm water drains accumulates soil, leaves and dead plant matter from our garden beds. I periodically empty it to find a rich supply of worms and a rich supply of nutrient rich organic matter for my garden. By leaving plant roots in the soil and either waiting for them to break down or planting around them, I help to stabilise soil structure and improve it over time. The roots break down and add organic matter to the soil. 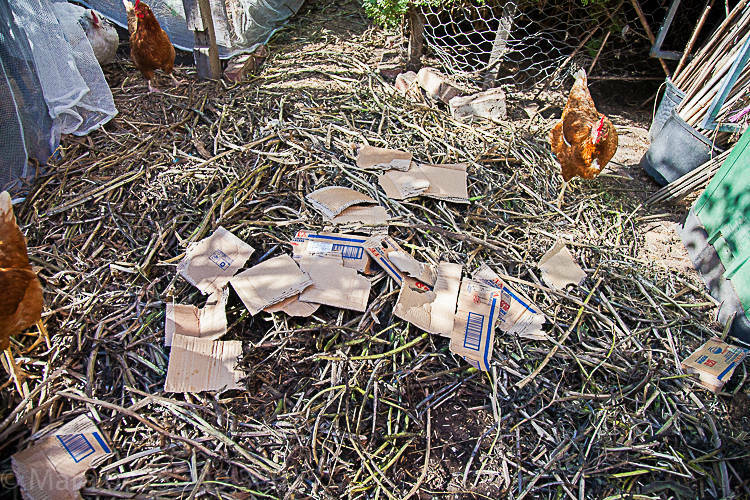 Old cardboard boxes are added to the chicken run, and even large pieces such as these break down quickly if kept moist. Lasagna: manure then straw then kitchen scraps. Deborah L. M and Grace Gershuny. The Rodale Book of Composting: Easy Methods for Every Gardener, USA. Rodale Press 1992. Frederick R. Troeh and Louis M. Thompson. Soils and Soil Fertility. Iowa, Blackwell Publishing.